The morning started off great at Ragley Hall in Stratford as the sun was out and shining ready for Apex Credit Managements Corporate Family Fun Day. There was a fabulous range of activities for both children and adults to do throughout the day including the Bucking Bronco, Assault Course, Human Demolition as well as the Wild West Bouncy Castle, Giant Slide and Ball Pool for the smaller children. 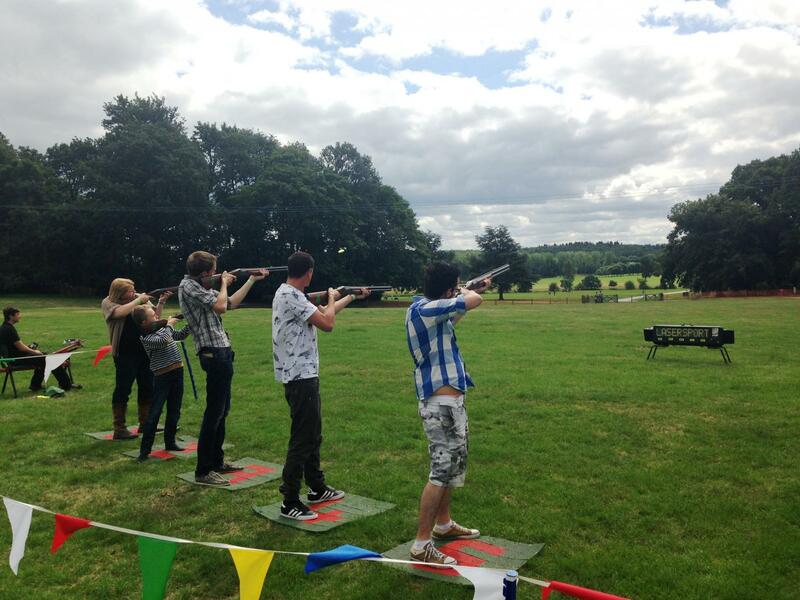 Throughout the day there were many Corporate Family Fun Day competitions such as Archery, Laser Clay Pigeon Shooting and a Children's Treasure Hunt. After secretly practicing for most of the day, it was Warren who came out as champion in the Archery Competition! The Laser Clay Pigeon Shooting Competition kicked off with many people trying their best but only one person can walk away with the Team Challenge Company trophy! On this occasion it was Mike who fought his way to victory! Finally although all the children managed to complete the Treasure Hunt, it was Anita who was the fastest and so took away a Team Challenge Company gold medal! 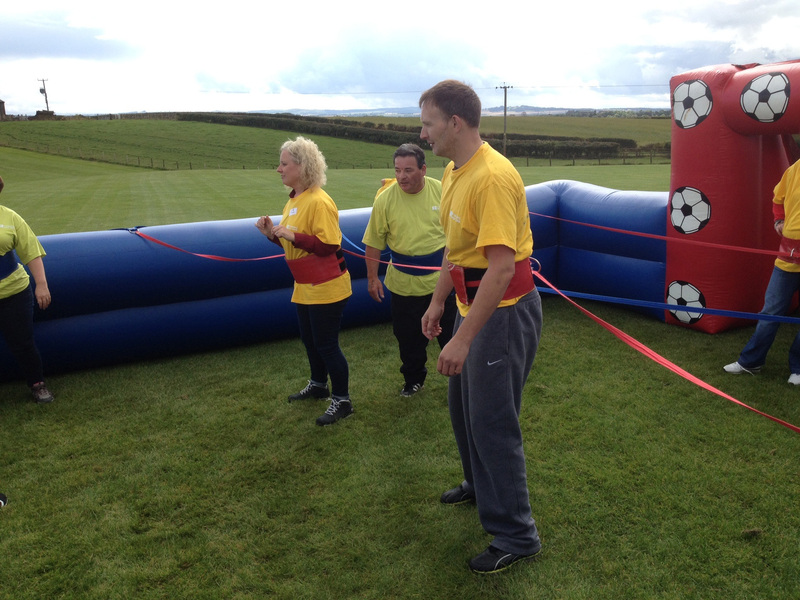 Perhaps the most exciting part of the day was the fantasticIt's a Knockout team competition! 7 teams fought hard throughout the day but there could be only one winning team! After a quick warm up at beginning of the It's a Knockout, the pressure was on with the first round showing who the professionals were. After five wet, wild and wacky rounds it was time for the most important part of the day, the giving out of the Team Challenge Companytrophy and of course the losing teams wooden spoon. The scores were verified and it was close, with only 100 points separating the top two teams! The tension was built up and it was finally revealed that the winners of the day were team "Phenomenons". 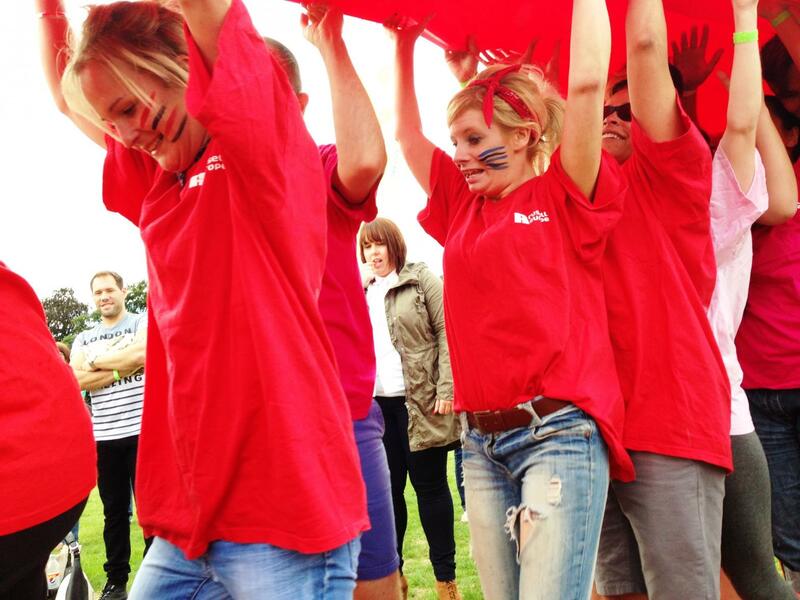 All teams who took part were full of enthusiasm which made the day a tremendous success. An enormous thank you must go to Karen for all of your hard work that you have put into organising this fantastic day, we look forward to next year! "What an absolute pleasure to work with all the lovely guests of Apex Credit Management for their fantastic Corporate Family Fun Day event at Ragley Hall this year. The venue was beautiful, the weather was kind and the entertainment was plentiful, and I really hope all in attendance on the day enjoyed a wonderful afternoon of Family Fun. My personal highlight was the sensation It's Knockout, what a wet, wild and wacky hour of fun this was, with such competitive spirit on show across all the teams! It was an absolute pleasure working with Karen in designing and delivering this event, your hard work and effort certainly paid off on the day Karen, and I hope all your guests felt the day was a great success! Many thanks again, and very much look forward to working with you all again soon! 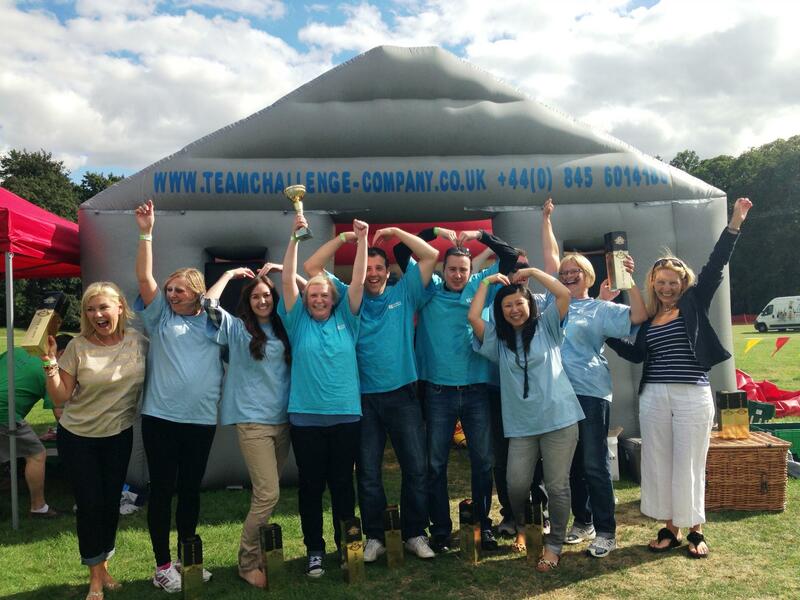 Jonathan"
"Thank you to Team Challenge for delivering an awesome Summer fun day event for us. From the beginning the events team led by Jonathan Hazley, Sales Manager with the assistance of Beth Ross, Event Coordinator delivered exceptional customer service. They helped us select our venue Ragley Hall which in turn gave us a perfect setting for what was a truly wonderful event. On the day, Jon demonstrated his clear enjoyment of his role acting as our compere, referee and Events Team Leader â€“ thank you it has been a true pleasure working with you all and I really look forward to our next event!"